In a few sentences give us a glimpse into your life. This trip is all about facing into our fear and walking in courage. What are you climbing for? Who are you climbing for? Why do you want to be a part of Courage Climbs? 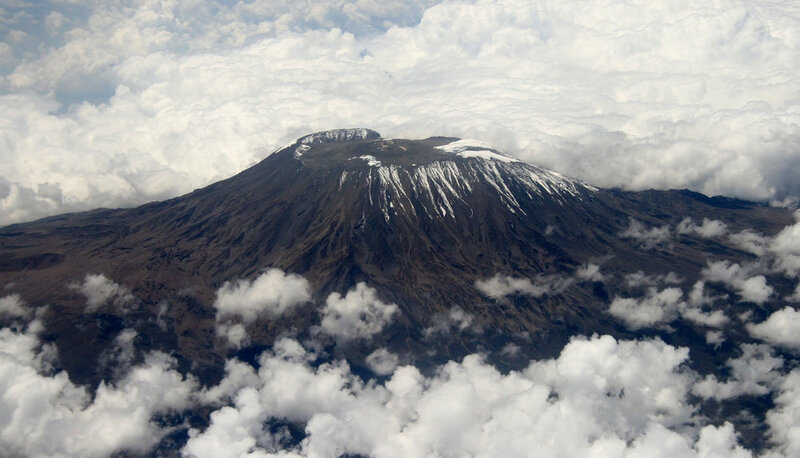 Thank you for your interest in our “Courage Climbs” excursion to Climb Kilimanjaro. We are very excited to learn more of your story. Please fill out the information on the form and we will be in touch!